We have a great last minute deal on our deals store today, you can save 87% off the Face Extra Hosting Plan 5-Yr Subscription. The Face Extra Hosting Plan 5-Yr Subscription normally retails for $654 and we have it available for $79 in our deals store. 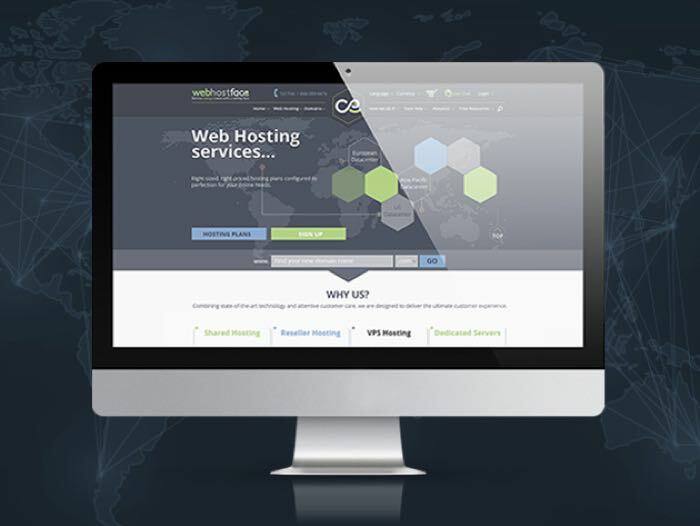 Whether housing an online portfolio or a digital storefront, your website deserves the best hosting services. This means guaranteed uptime, blazing-fast connection speeds, and reliable technical support. This Face Hosting Extra Plan subscription delivers on all of the above, and more, allowing you to focus on rocking out whatever projects you’re executing via your website. Head on over to the Geeky Gadgets Deals store at the link below for more details on the Face Extra Hosting Plan 5-Yr Subscription.